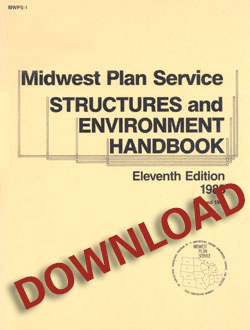 A classic with agriculture engineers ... now available in this two-part download. Used in hundreds of classrooms! Every aspect of constructing agricultural buildings is clearly explained and shown here. 1983, 654 pp, illus. A link will be sent to your email.